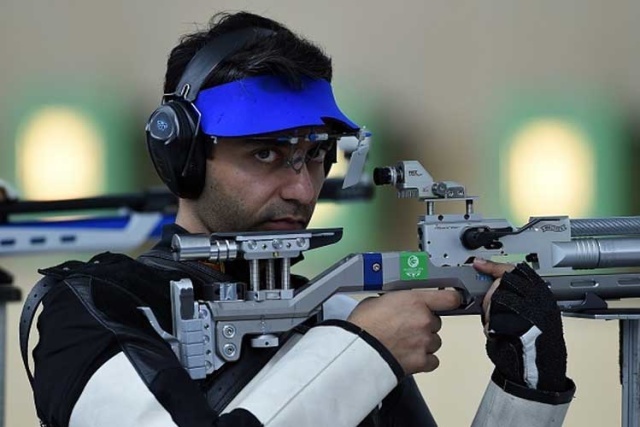 The Sports Ministry’s flagship Target Olympic Podium Scheme (TOPS) has received a major setback with 2008 Olympic gold medallist Abhinav Bindra resigning from the elite athletes identification committee. Bindra tweeted his resignation letter a short while back citing paucity of time. Bindra said he is busy preparing for the Olympics which are ten months away and he could not meaningfully contribute towards making the scheme a success. Through its ambitious TOPS scheme, the government provides grant to potential medal winners. National badminton coach Pullela Gopichand, former long jumper Anju Bobby George and sports minister Sarbananda Sonowal are among the other members in the TOPS committee.